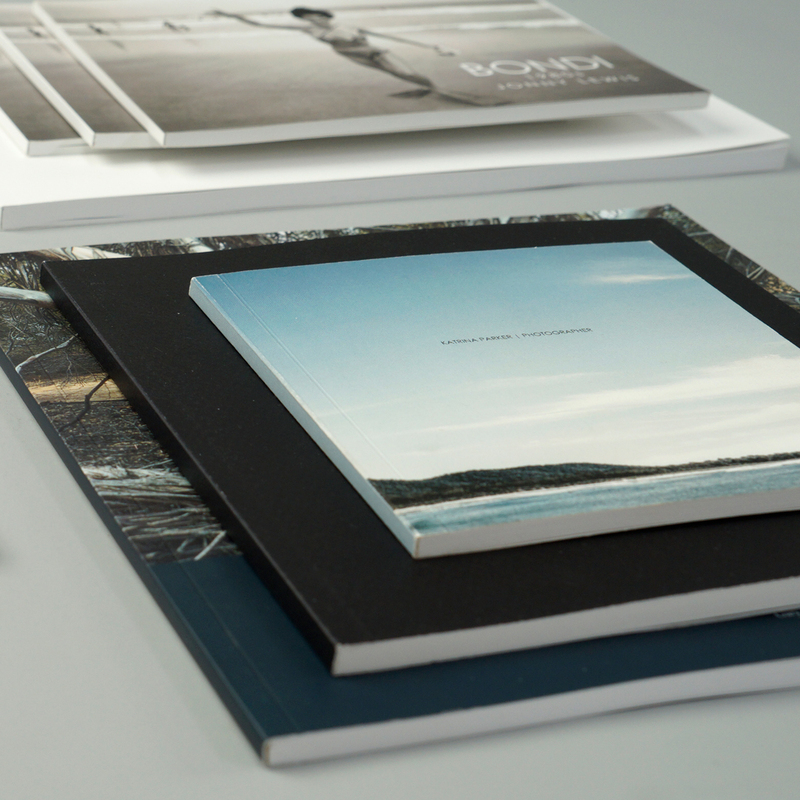 We have recently introduced a range of softcover photo books that are lighterweight and more affordable, with the same premium quality printing as our hardcover range. 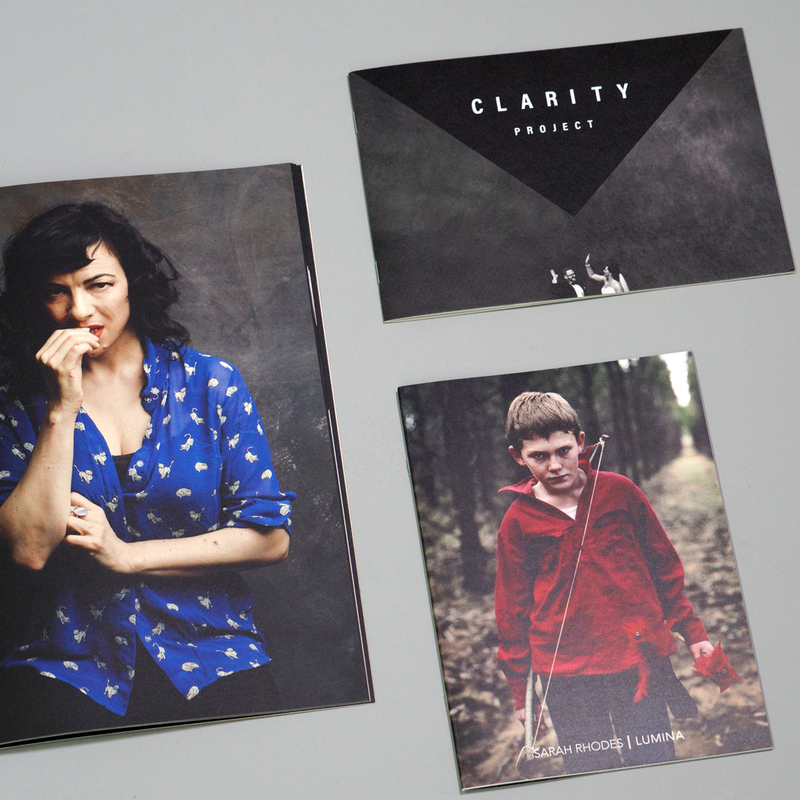 They are great for self publishing zines, photo books, exhibition catalogues, and promotional mail outs. Softcover formats are only available for orders of 25 to 250 copies.